the third round is in progress; it includes Cyprus and Croatia, and kicked off in early 2017. 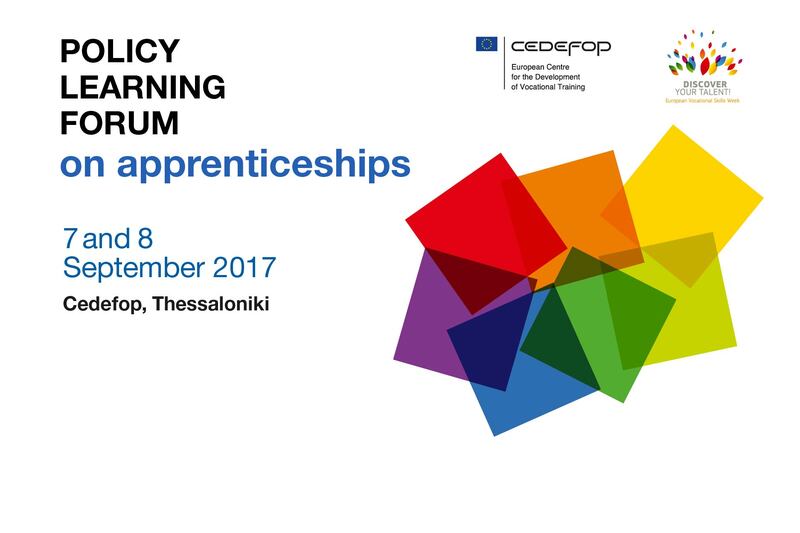 In this round, Cedefop is piloting a lighter version of the TCRs on apprenticeships (flash TCRs) in Belgium (French-speaking Community) and Sweden. Cedefop’s PLFs are an opportunity for countries to generate knowledge and build consensus around shared problems. The 2017 PLF on apprenticeships addresses the countries that are either involved at different stages of a TCR/flash TCR on apprenticeships, or have expressed an interest to participate in a future round. Stakeholders and national experts directly involved in the TCR exercises have been invited to contribute to the PLF, which will take place in Cedefop (Thessaloniki, Greece) on 7 and 8 September 2017. Take part in an exercise on apprenticeship cost-benefit analysis. better understanding of the divergences and convergences between labour market and education and training actors (regarding communication, policy expectations, etc. ).